Nuclear facilities often require custom disposable protective clothing to protect workers in highly specific and sometimes unique applications. We have proven expertise providing tailor-made and off-the-shelf disposable protective garments for your industry. Our products are designed for contamination protection and have been rigorously tested in nuclear environments for safety, fit, performance and value. We build cool comfort into every seam and stitch of our disposable clothing to offer protective garments that help to keep your workers in compliance with your established safety procedures. 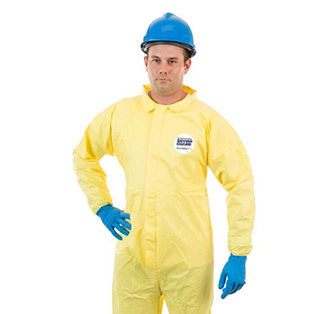 Our wide variety of products for nuclear environments provide the breathable, impervious protection you need to protect your workers from head to toe. Enjoy Comfortable Confidence® that safeguards what matters most. 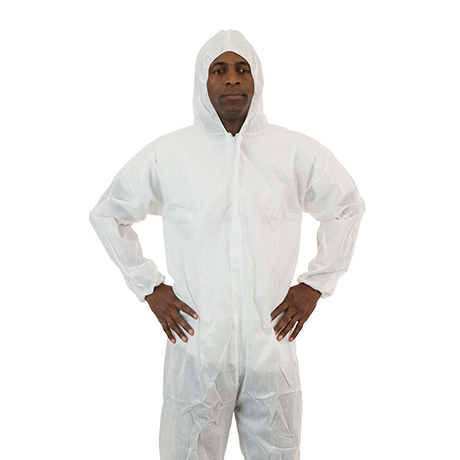 Our disposable protective clothing fits your people and your budget. ChemSplash 1 is the first breathable chemical splash barrier for many toxic industrial chemicals, reducing heat stress for wearers. High moisture vapor transmission rate means cooler chemical protection versus competitive chemical suits. Proven protection for a wide range of industrial chemicals that meets ISO 6350 and EN 368 standards. 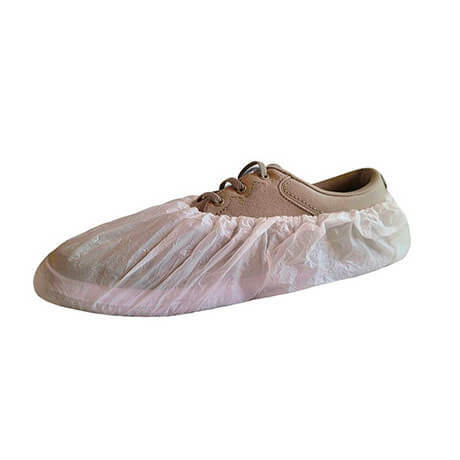 Ancillary items such as shoe covers and boot covers that compliment your other protective apparel. A breathable garment that provides an excellent particulate barrier, along with protection from light splashes and sprays. Good for general cleanup work and for guarding against dirt, dust and grime.